MARAWI CITY, Lanao del Sur, April 15 (PIA) -- The regional secretary of the Department of Education in the Autonomous Region in Muslim Mindanao (DepED-ARMM) lauded the teachers and pupils under the Marawi City School Division. Lawyer Jamar Kulayan, who graced the city’s 33rd founding anniversary on Sunday, said he is proud and impressed by the recent performance of the Marawi City School Division. 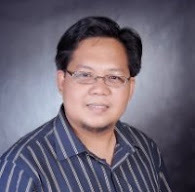 He said Marawi City School Division recorded a high rating in the regional assessment in Science, Mathematics and English. Most passers of the National Qualifying Examination for school heads in the region were also from the said division, he added. 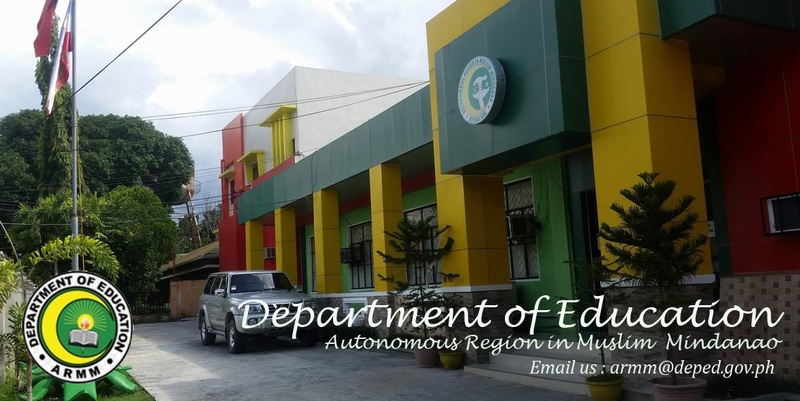 The ARMM Education Secretary, thus, hopes that all the schools division in the ARMM will be like Marawi City School Division. It is only in this city and in Lamitan that the ARMM can be proud of in terms of producing competent students, he cited. Kulayan meantime assured the locals that the regional government is doing its best to solve the problems including the region’s educational system before the Bangsamoro entity comes in. Just this month, DepEd-ARMM started releasing the back pays of public school teachers that have not been paid during the past administrations.